The gated community of River Mountain Ranch in Wimberley is located off River Mountain Rd west of RM 3237. 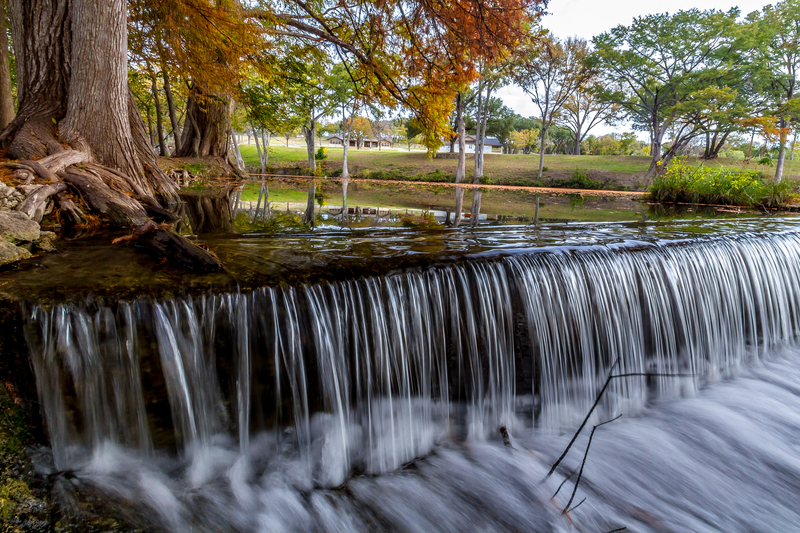 Wimberley itself is located in the heart of the Texas Hill Country about 45 minutes southwest of Austin and about an hour north of San Antonio. Wimberley proper and all its wonderful cultural and recreational offerings is about an 11-minute drive from River Mountain Ranch. The River Mountain Ranch development in Wimberley complements the Texas Hill Country’s raw natural splendor with homes that become one with the landscape. You’ll love coming home to one of these wonderfully designed homes.